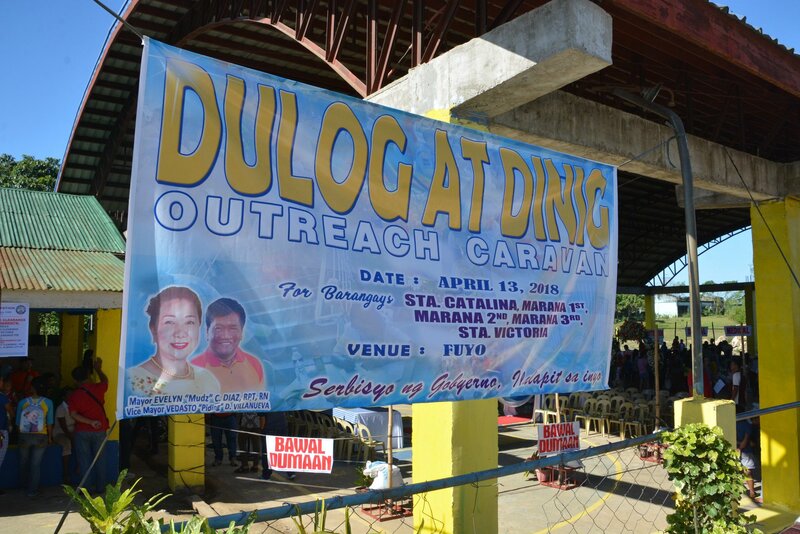 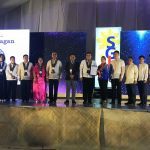 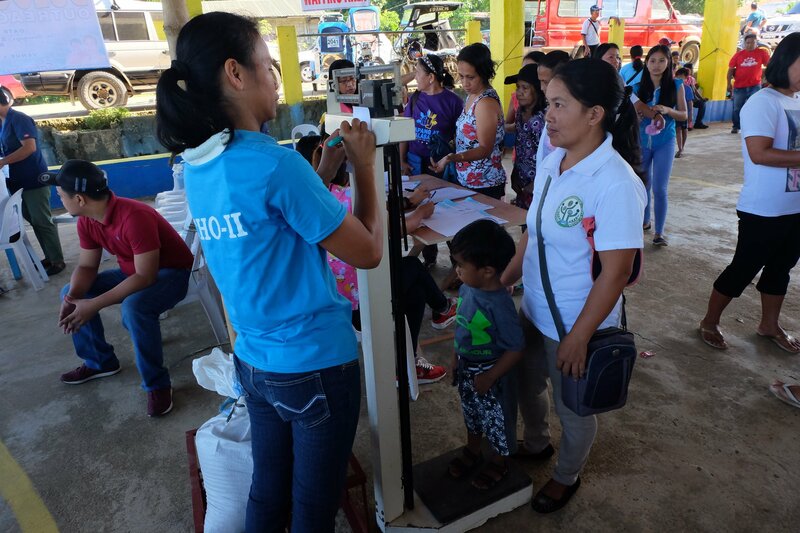 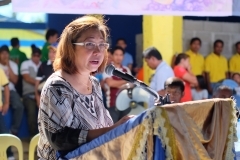 City Mayor Evelyn “Mudz” C. Diaz along with Vice Mayor Piding Villanueva and Members of the City Council spearheaded the conduct of the Dulog at Dinig Outreach Caravan held at Barangay Fuyo, this city. 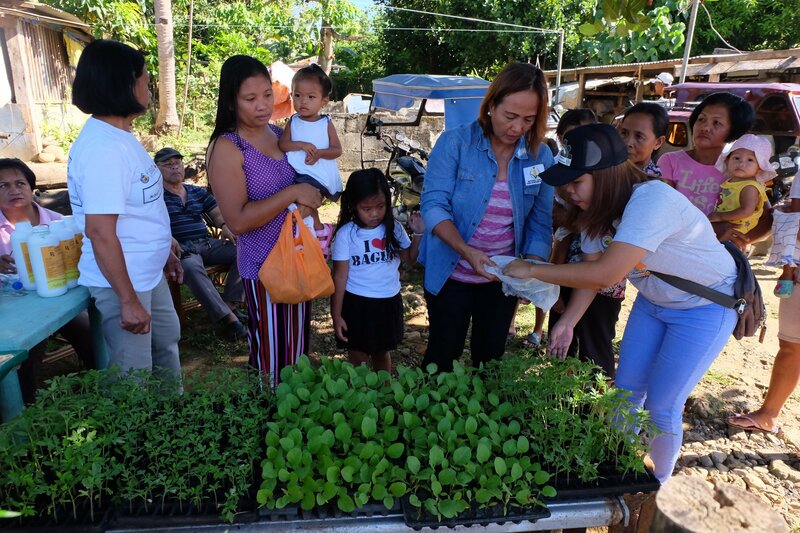 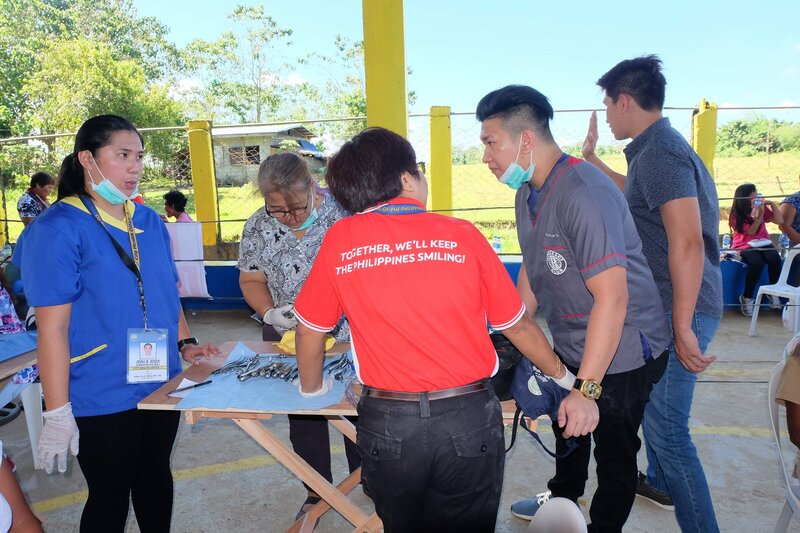 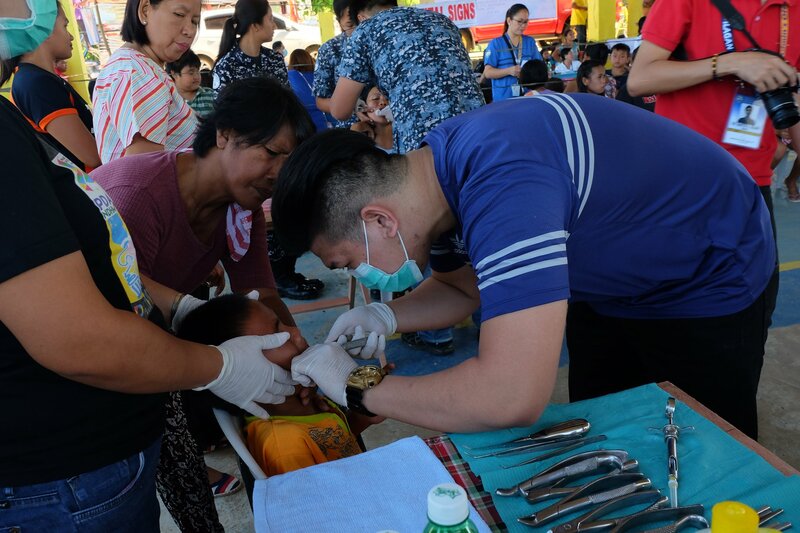 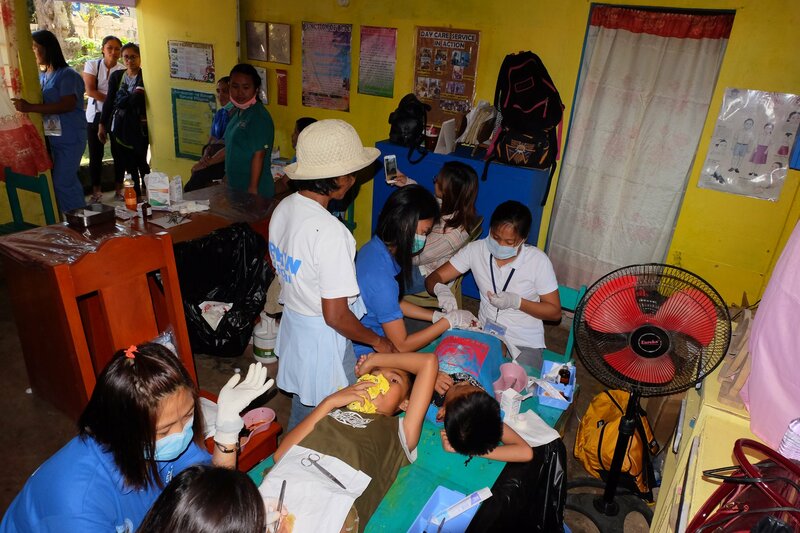 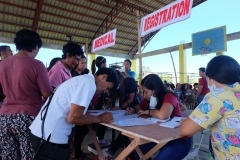 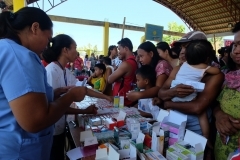 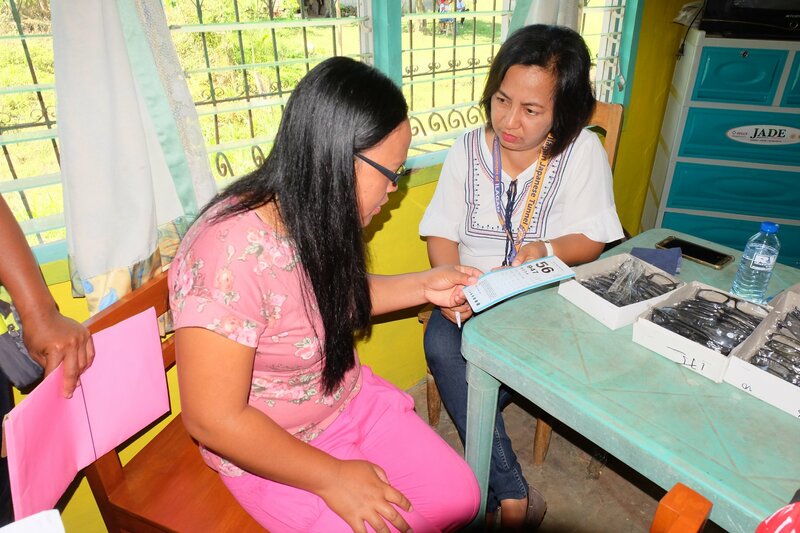 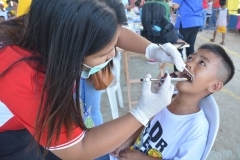 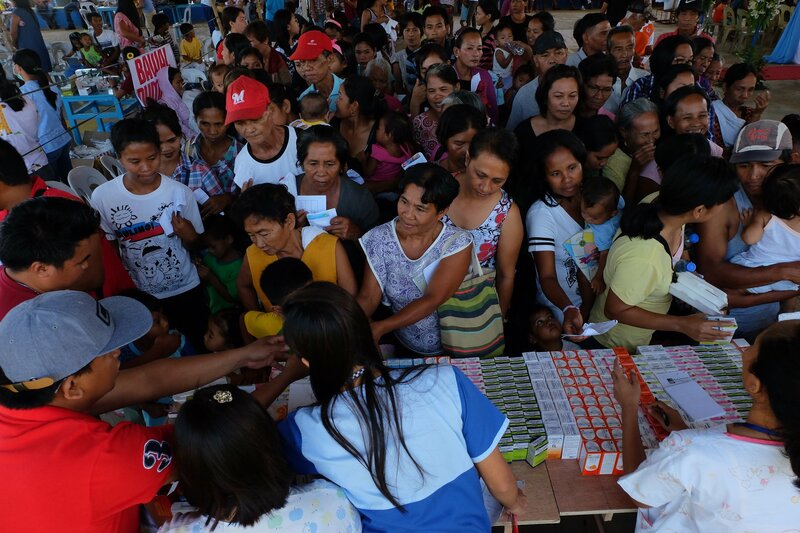 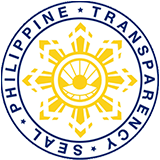 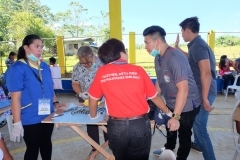 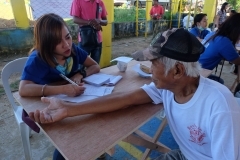 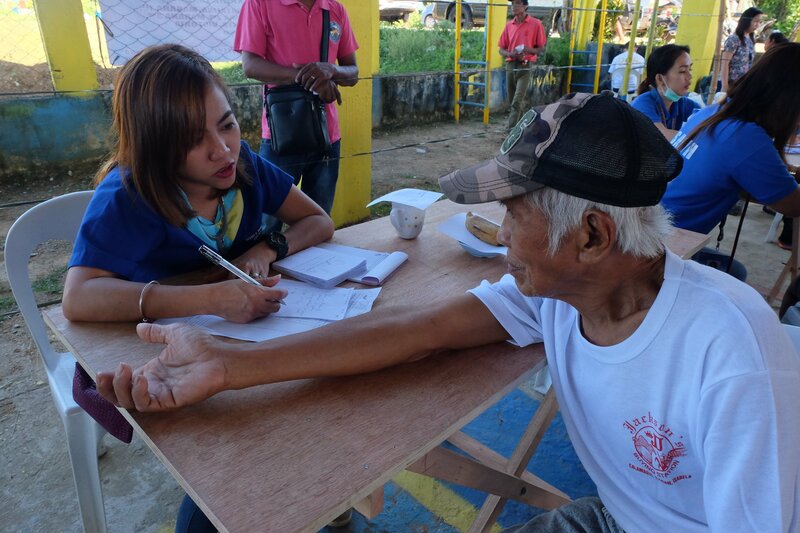 The outreach program offers services such as medical, dental, social, legal, environmental, agricultural (to include castration and vaccination of cattle, anti-rabies vaccination) and other services from the city government of Ilagan. 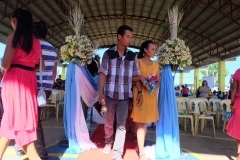 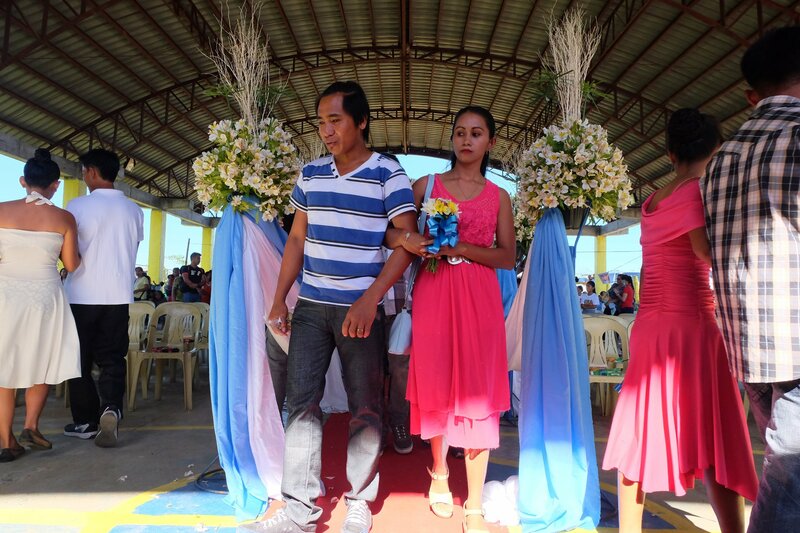 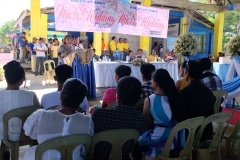 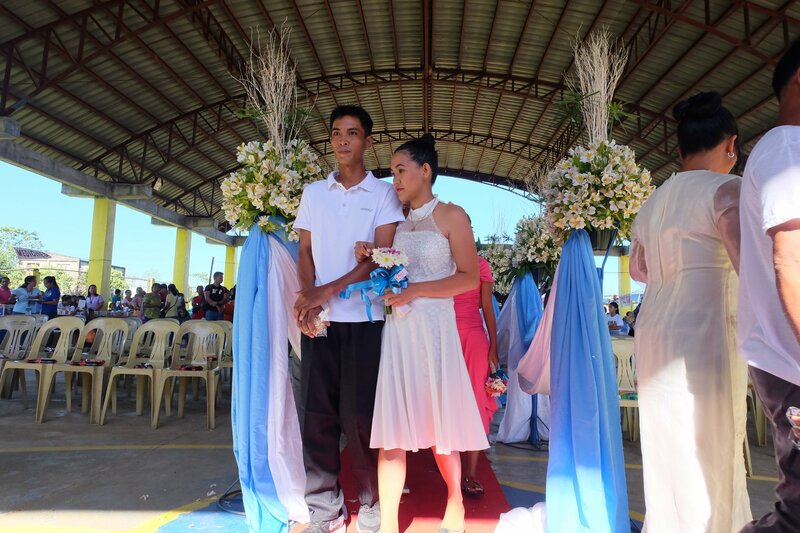 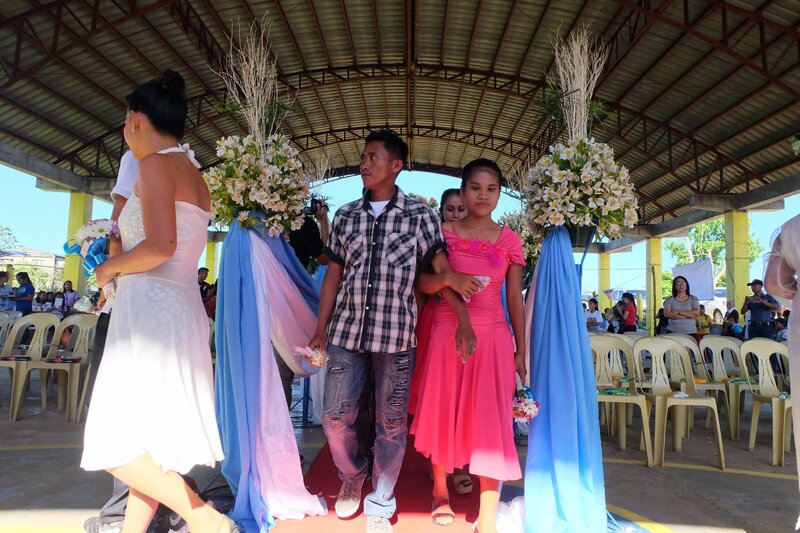 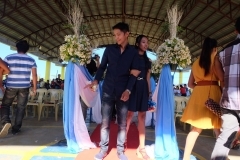 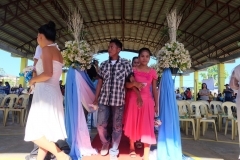 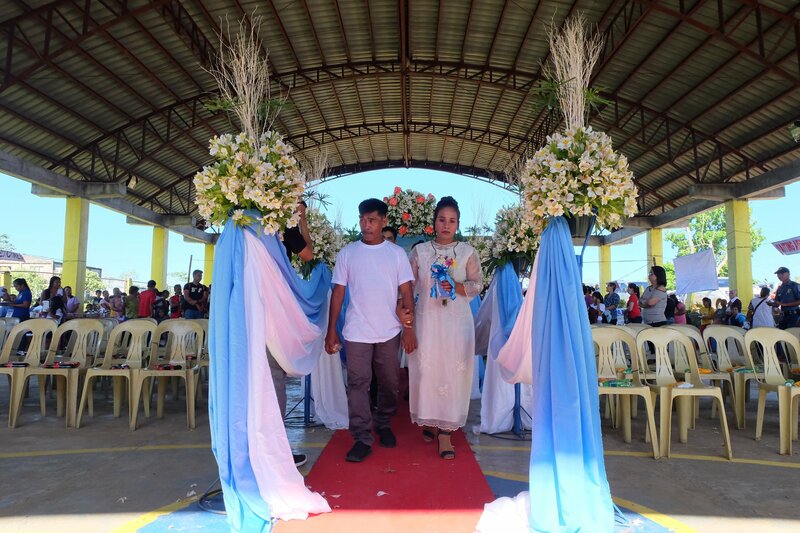 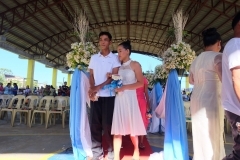 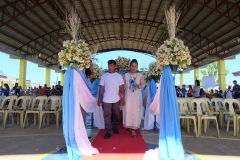 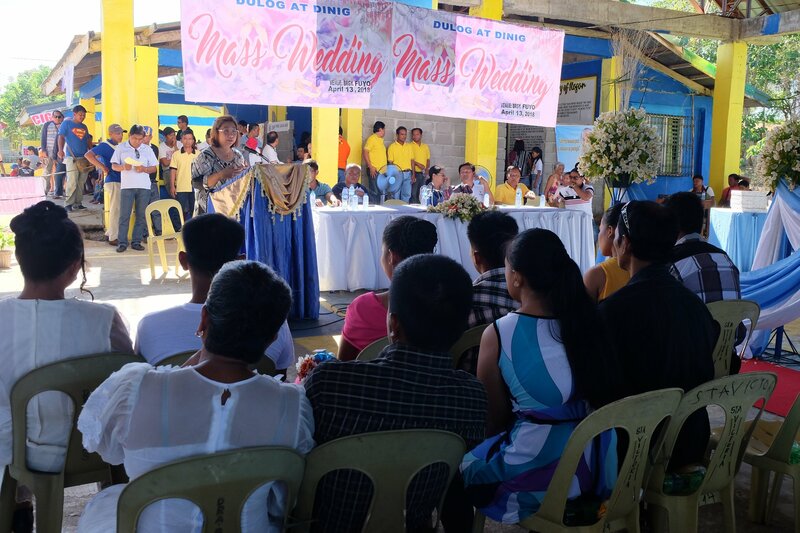 Highlighted by the Mass Civil Wedding Ceremony where City Mayor Evelyn “Mudz” C. Diaz solemnized 18 couples. 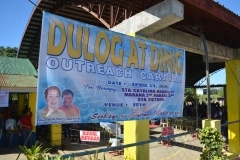 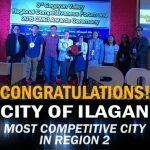 April 13, 2018, Barangay Fuyo, City of Ilagan.